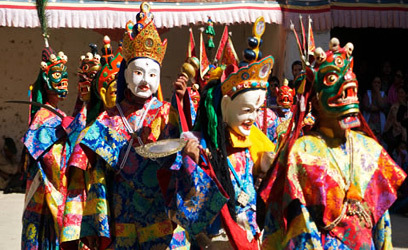 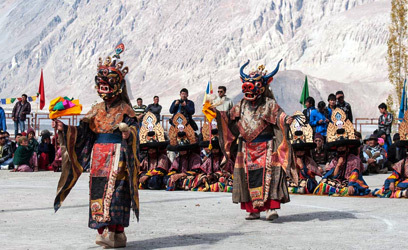 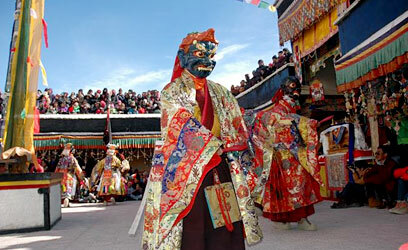 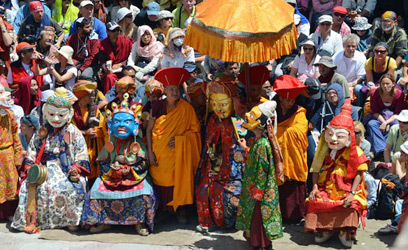 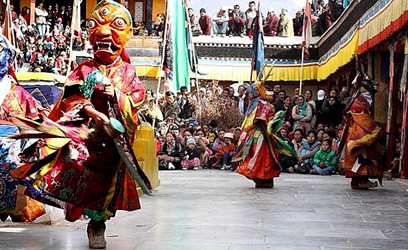 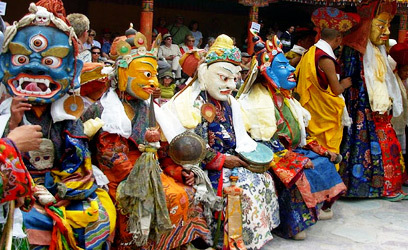 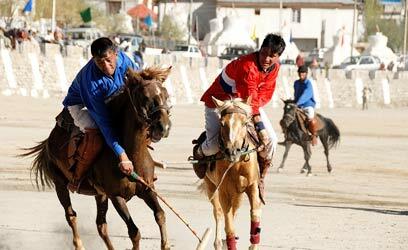 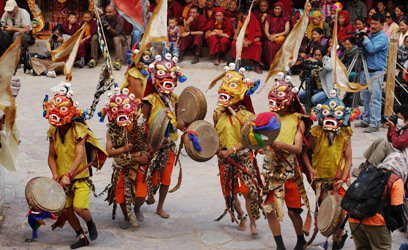 Come winter and Ladakh becomes energetic to celebrate Yargon Tungshak Festival. 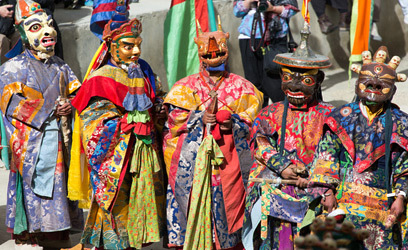 People from far and near gather to witness the well-known Cham Dance aka Mask Dance. 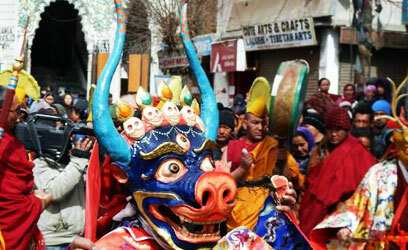 The zeal to celebrate this festival is quite apparent from the flamboyancy of the region. 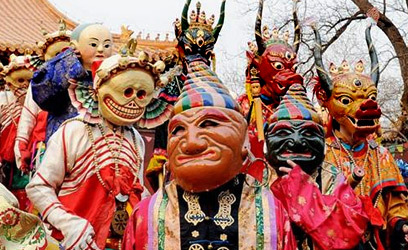 Performers dressed up in multi-colour attire and big masks will cast a magical spell on you. 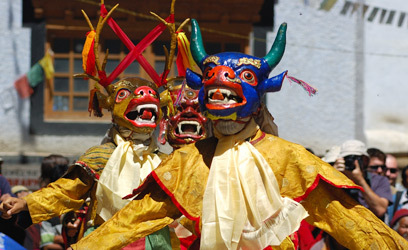 A unique combination of loud drum beats and low-level syllables is a strange melody, which makes this festival even more interesting. 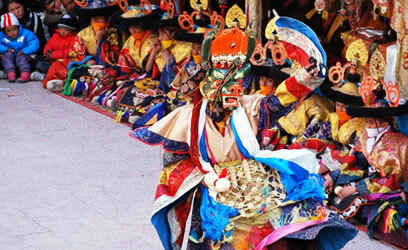 Not only the mask dance but also the delicious cuisines compel you to attend this festival once in a lifetime. 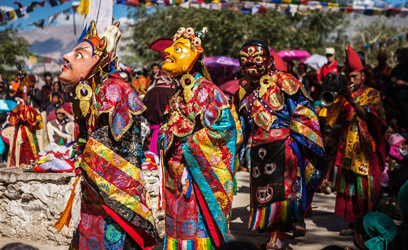 Gurgur Cha, skyu and thupka are not to miss delicacies while enjoying this festival. 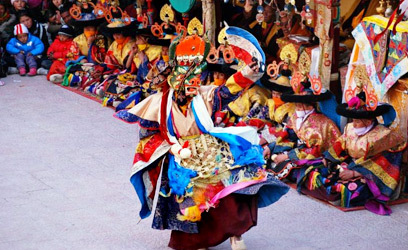 One can also hear the enchanting of a grand religious prayer in the monastery. 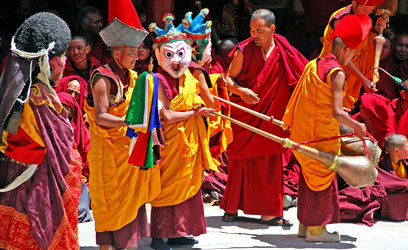 Monks utter various sacred Sanskrit and Tibetan chants. 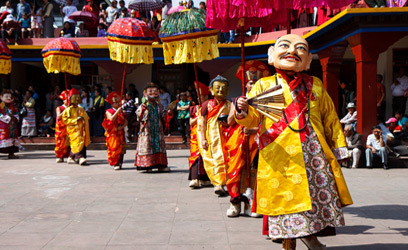 Want to experience this amazing festival? 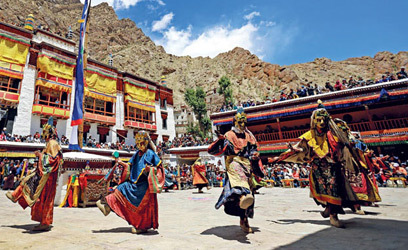 If yes, then book your package to Ladakh . 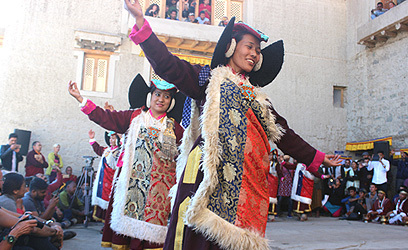 It will commence from 8th February 2019 and will run till 9th February 2019.